Kaori Momoi first caught the eye of American audiences with her portrayal of the shrewd, calculating geisha-house mother in Rob Marshall’s ‘Memoirs of a Geisha’. For her dry, mischievous portrayal of the geisha matron, Paper magazine dubbed Momoi ‘mother dearest’- alluding to the sheer entertainment value she brought to this character audiences love to hate. Although a relatively new face in Hollywood, Momoi is renowned in Japan, a veteran actress with over 50 films under her belt, many with some of the best directors in Japanese cinema, including Akira Kurosawa (Kagemusha, 1980), Tatsumi Kumashiro (Seishun no Satetsu, 1974), Yoji Yamada (The Yellow Handkerchief, 1977 and Otoko wa Tsuraiyo, 1979), Shohei Imamura (Why Not?, 1981), Shunji Iwai (Swallowtail Butterfly, 1996), Jun Ichikawa (Tokyo Yakyoku, 1997), Koki Mitani (Welcome Back, Mr. McDonald, 1997), Yoshimitsu Morita (Like Asura, 2003) and Takashi Miike in the film IZO (2004). Since ‘Memoirs’, Momoi has added several Japanese films to her list, including Yoji Yamada’s ‘Love and Honor’(Bushi no Ichibun, 2006) and Takashi Miike’s ‘Sukiyaki Western Django’(2008). She also received much international attention for her role as Empress in ‘The Sun’ (2005) directed by Alexander Sokurov. 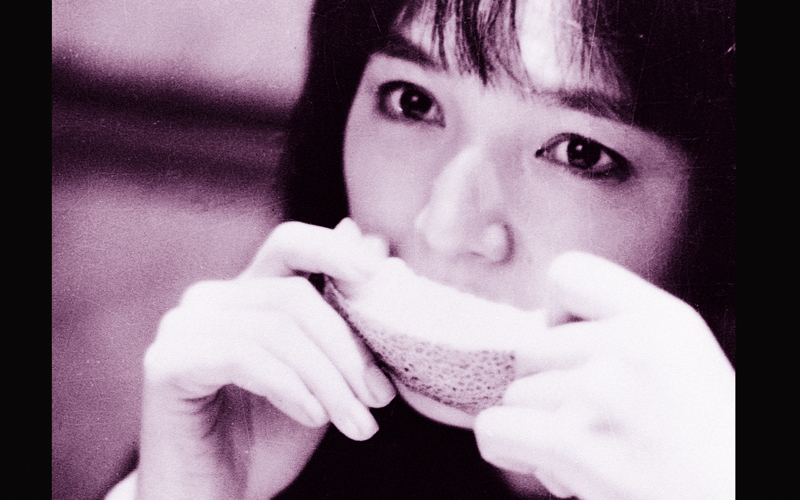 For her film performances in Japan, Momoi has won countless awards. She has won the Japan Academy Award for Best Actress twice and Best Supporting Actress once and was recognized at the 1983 New York International Film Festival for her role in ‘Giwaku’ (Suspicion).